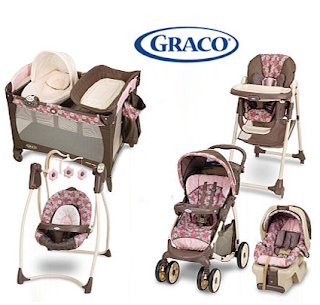 If you or someone you know is looking for baby deals, TODAY ONLY you can save up to 30% on Select Graco Items while shopping on Amazon. 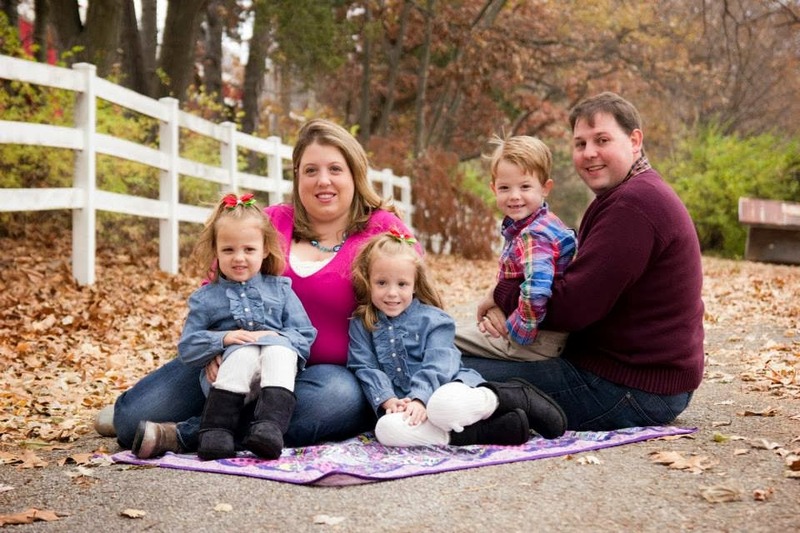 You can find everything from car seats to swings & more! Lots of items at GREAT prices! Its NOT very often that we see savings on these items, so check out the SALE and enjoy the savings!